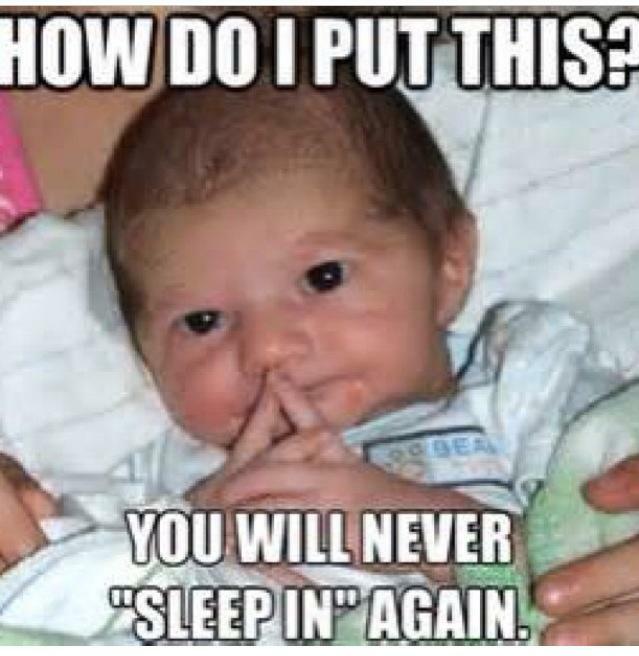 Yesterday my funny clip of the day was one of those funny baby quotes pictures with the tag line that went a little something like “How do I put this, you will never sleep in again”. I cannot help but wonder did I jinx myself? Oh the sleepless night I have had is out of this world, I mean I’ve had previous sleepless nights before but yesterdays was extra special, not in the good kind of way. I’m sure other mothers are rolling their eyes at me thinking Drama Queen, but please allow me the liberty to be a drama queen just this once so I can express my disdain of lack of sleep and hopefully get answers that can help a first time mommy to be like myself and maybe other has been mom’s who may be pregnant and struggling with sleep. Next Next post: Which diaper is better recommended? ?